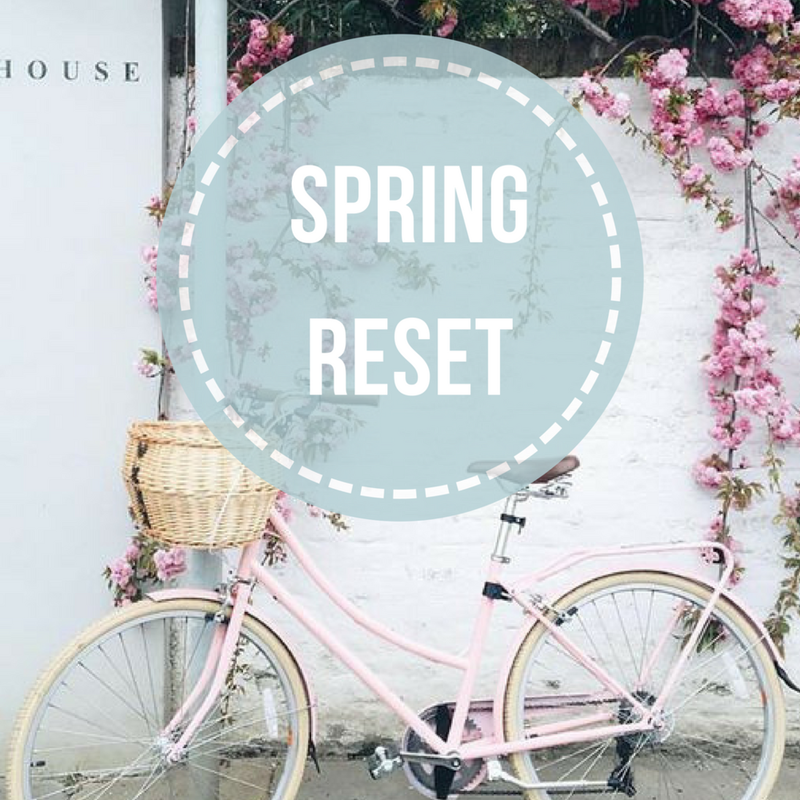 This Spring Reset is what you have been asking for! You might know the what-to-do’s, but you need the how-to’s. The real life examples. Practical step-by-steps. A fun, fresh and do-able formula for wellness that bridges the gap between what you put in your mouth and how you feel about your life. Together with Naturopath, Nutritionist and Health Coach Hayley Stathis, Pineapple Fitness founders Brit & Shell have brought together the simple principles they use to Spring Clean their lives! To build confidence in your body and become the best version of YOU! Real-life resolutions to our most common client concerns. Accountability! You will also be part of a private Facebook group just for girls doing the Spring Reset with support from Hayley, Brit and Shell. This is also where we will share recipes, post how you went with your snack size workout, celebrate our successes and help each other out! All this is just $29! This is not a diet. This is simply a set of principles we live by that help us feel the best! It is for you if you have made the decision to become the healthiest, happiest, best version of yourself – but find the conflicting dietary advice, wellness fads and #fitspo accounts frustrating and confusing. Most importantly, you’re ready to make the switch from wanting to ‘be skinny’ to being unfreakingbelievably HEALTHY AND RADIANT. Not a current member of Pineapple Fitness and would like to train with us too? You'll be amazed by what you can achieve in a 30 days of consistent training and eating clean.